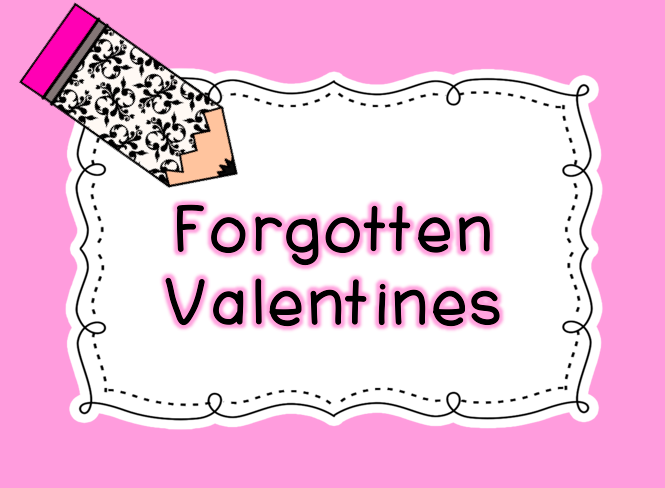 It never fails, there is usually at least one student who forgets to bring his/her valentines. We’ve all had those times when we’ve forgotten to bring something that we needed, so we can relate. This is the time when you whip our your emergency valentines. No, you don’t need to go to the store and buy valentines. 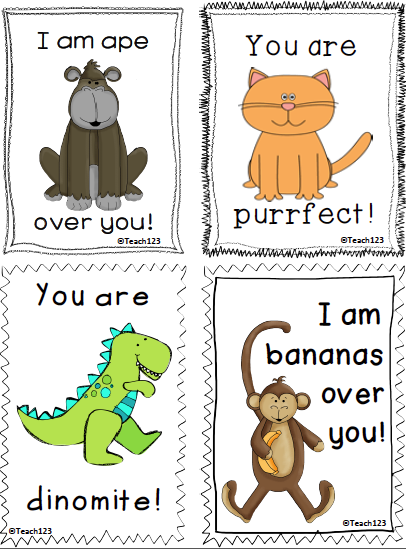 I made some valentines that you may copy, cut, and give to your student. There is a colorful version if your time is limited. 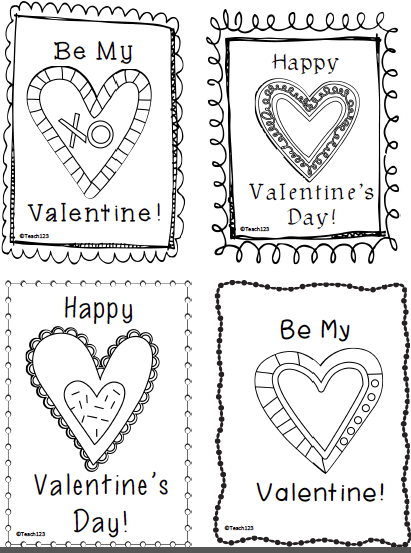 If time is not an issue, give your student the black and white version so he/she can add his/her own personal touch. You may download your free copy by clicking HERE. It is cold and flu season and you know what that means! 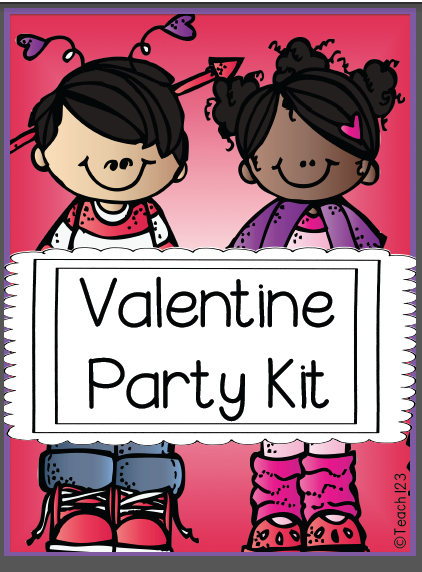 Parents, while they are well meaning, don’t want their child to miss his/her Valentine’s Day party. So, what do they do . . . . they give them a dose of Motrin or Tylenol and they send them to school hoping that their child can make it through the day. There are a few things you can try to do with this issue. In the morning, keep a close eye on your students. Many times you can tell if they are sick by looking at their eyes and watching their activity level. Around lunch time, the medicine will begin to wear off. 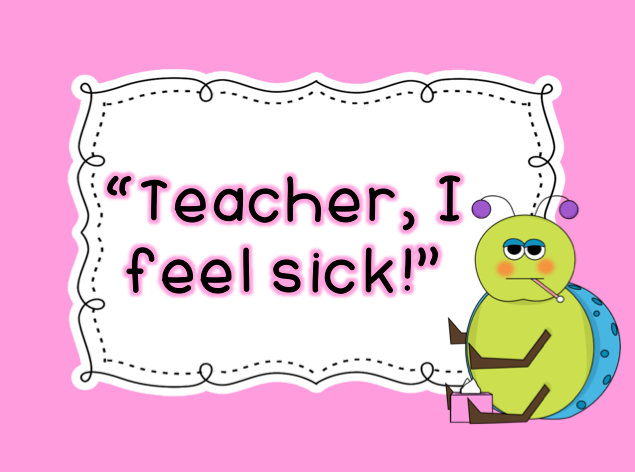 Send students to the nurse who are warm, are putting their heads down on their desk/table, or other signs that they are not feeling well. Take extra care with washing hands before your snack at your party, too. There are several ways you can handle this hiccup. First of all, I ask that the snack is sent in by 9 a.m. because this allows me to activate Plan B if needed. If there is no snack by 9:00 a.m., I either call my E.R. 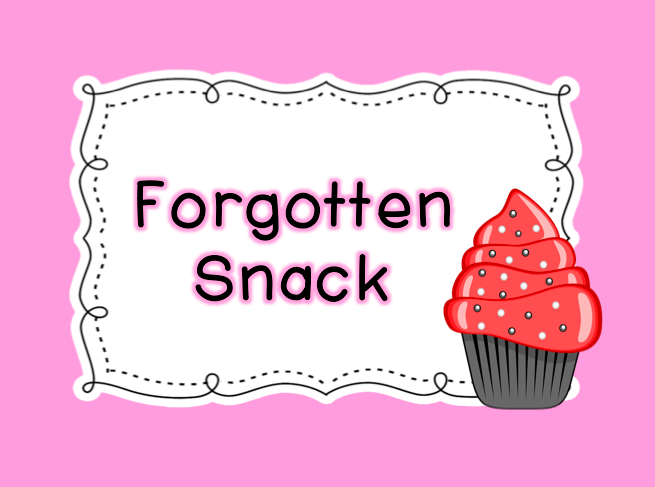 parent or I use a snack that I purchase ahead of time. When there is a party, I purchase something simple and inexpensive like animal crackers to keep in my closet for my Plan B. My E.R. parent is part of how I organize parent volunteers which is part of my School Helper packet. During my maternity leave, my class had a party with my long term sub. I wanted my students’ party to go as smoothly as possible so I organized a party kit. Every year after that, I used the party kit and loved how it took one more thing off my “to do” list. I met with my room mom, showed her the kit and everything was done. I received many compliments from my room moms. This was one of those V-8 moments for me. Why didn’t I think of that sooner! Do you have any party tips to share?